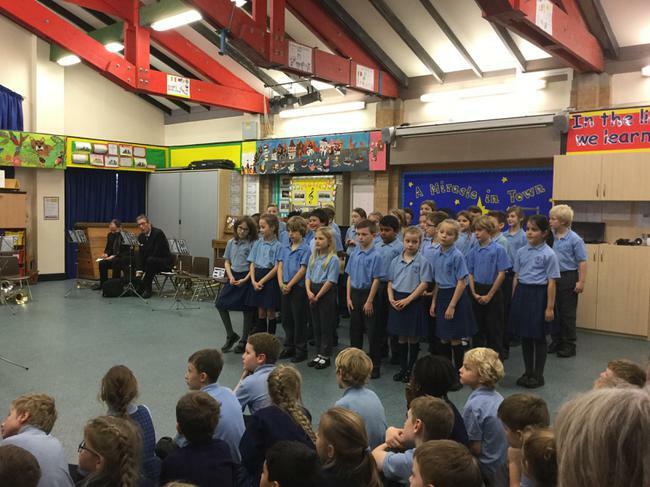 Year 4 performed amazingly to a selection of parents and pupils this afternoon at school. 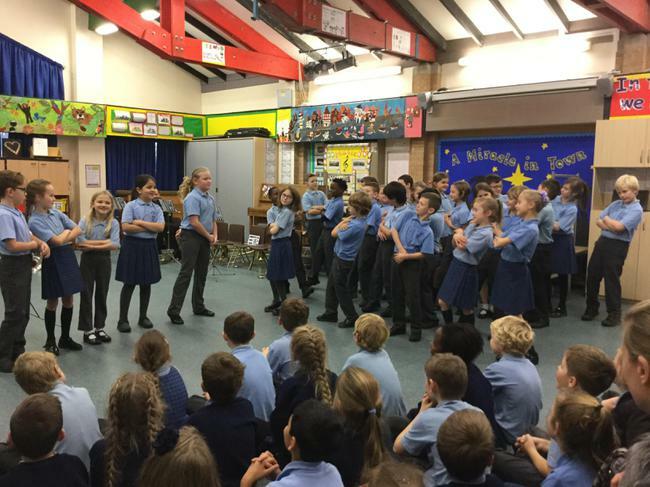 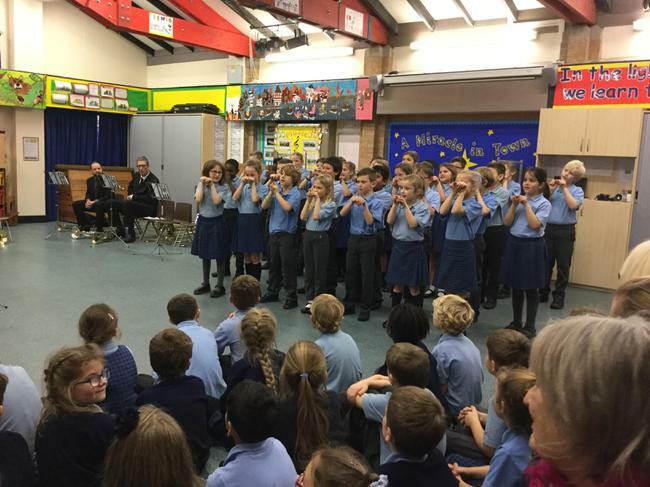 The production involved a variety of musical performances from warm ups to songs to support learning such as call and respond and medleys. 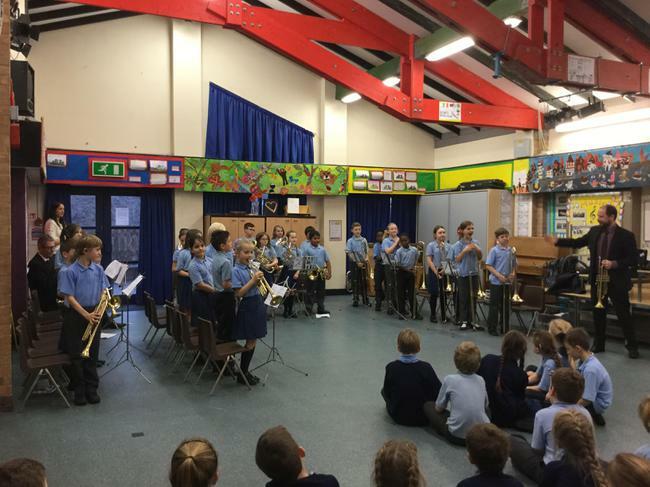 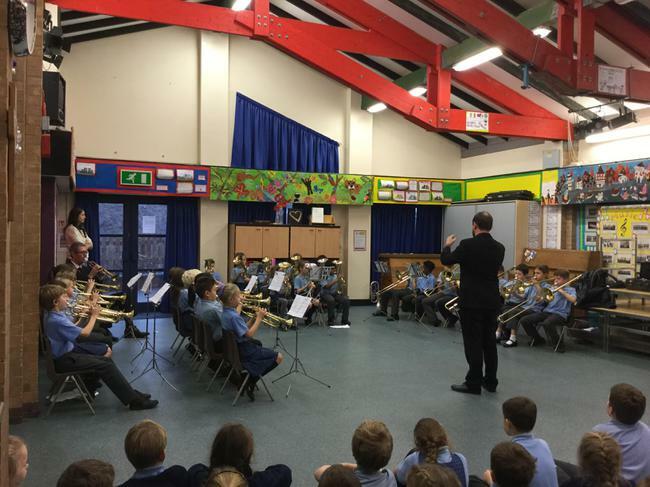 Then the children went on to showcasing their amazing brass playing. 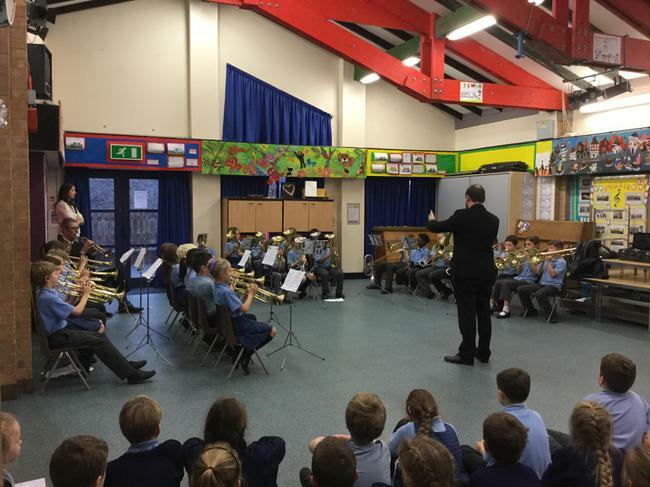 All the children have worked extra hard this term to be at this stage, having only started playing a brass instrument 12 weeks ago. 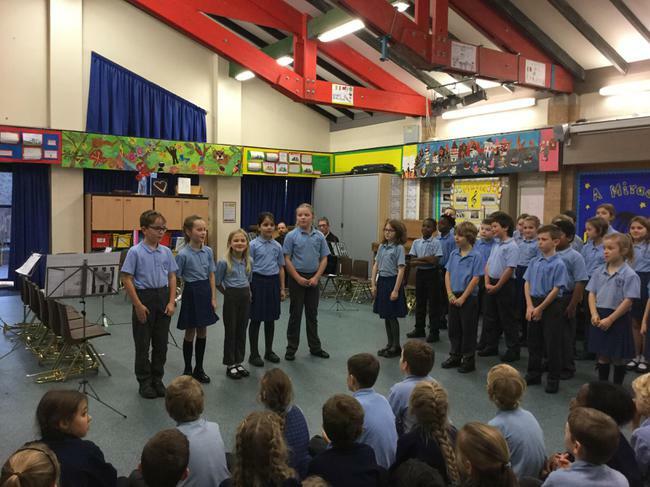 A big well done to them all!